Mobile responsive website with online event booking and donation system. 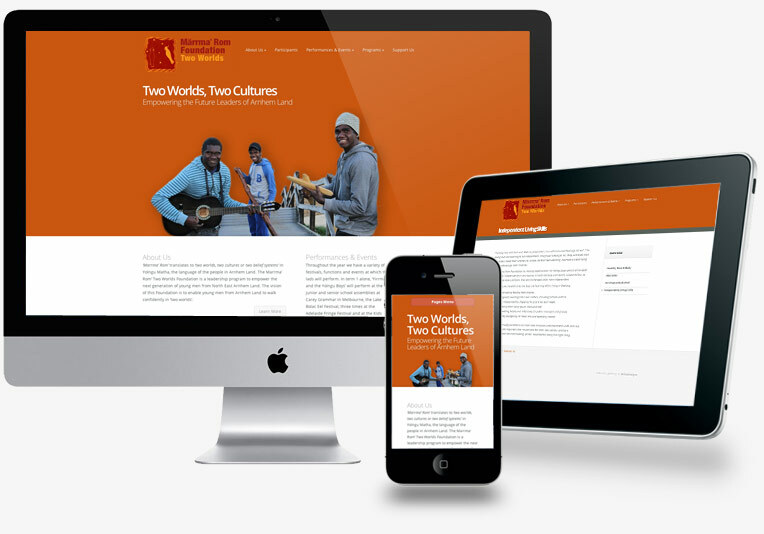 Being a small charity organisation Marrma’ Rom had a very limited budget to achieve their online presence. They did however realise the importance of having a professional online “presence” that would allow them to attract additional funding and support from the community. I understand some of the challenges that face small charity orginisations trying to compete with the large orginisations so I offered to I undertake this project pro bono. To help achieve their objectives I built the website in WordPress allowing them to manage the content themselves. I also added additional functionality that allows them to manage their upcoming events and fundraisers, selling event tickets and support packages. I believe in simplicity of design that solves the set objectives of the app or website. This solution should then make for an easy and delightful user experience. Getting people to your website or app (SEO) is critical, however I believe that the impression you make is just as important to help reduce bounce rates, increase conversion and retention rates. In other words make people want to stay.